Composting is getting trendy, and what a nice, encouraging trend it is. We hear of buildings now developing compost areas in big cities, families making their own compost in their backyard and communal areas putting composting at everyone’s disposal… but the truth is, composting is an old science that was already actively used during the Roman antiquity! While the aim at the time was to make a rich soil fertilizer for better quality harvests, what’s at stake now is even bigger: compost has the potential to make a positive difference to the environment. 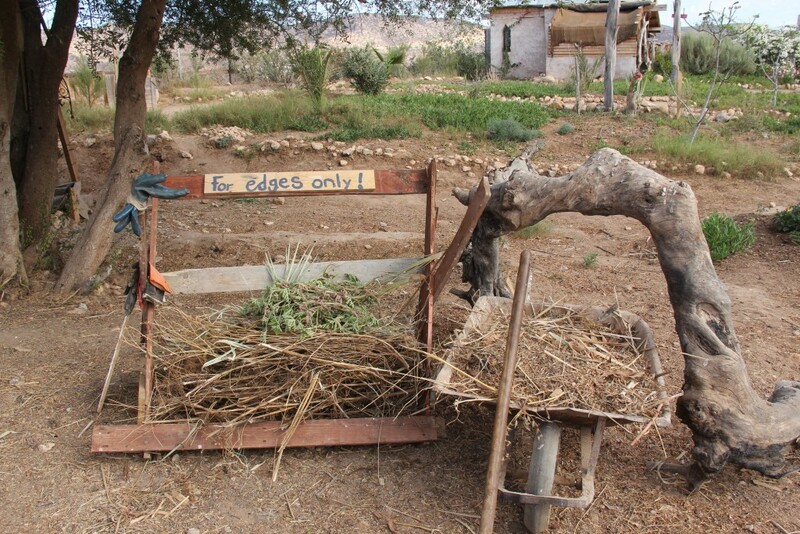 Since a finished compost is a replenishing humus for the soil, it adds nutrients to your plants and fights off plant diseases naturally, saving the use of chemical fertilizers and pesticides. It also helps retain moisture in the soil, which uses less water. 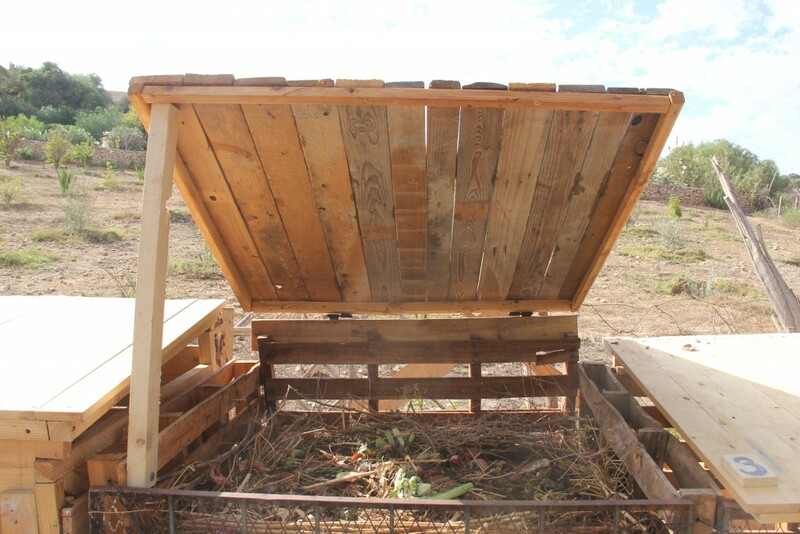 On another level, a huge benefit to composting is managing waste in a more sustainable way. Depending on your use of plastic and industrial wrapping, composting diverts a minimum 30% of household waste away from the garbage bin, thus reducing landfill waste by a third! 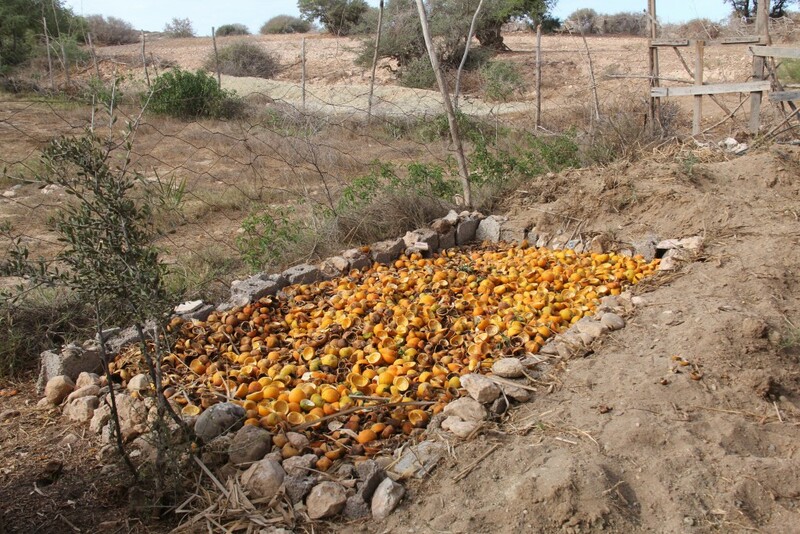 After we make orange juice for our guests in the morning, the orange peels get laid around in the sun to dry. We reuse the dried peels for barbecues and winter fires, as citrus peels burn slower than wood. Some of the fresh peels are also recycled to make our 100% natural all-purpose house cleaner (find the recipe here!). The meat, fish and dairy leftovers get sent to a different kind of compost: one where the human manure from our dry toilets go. This compost will be used as a fertilizer on our non-edible plants. 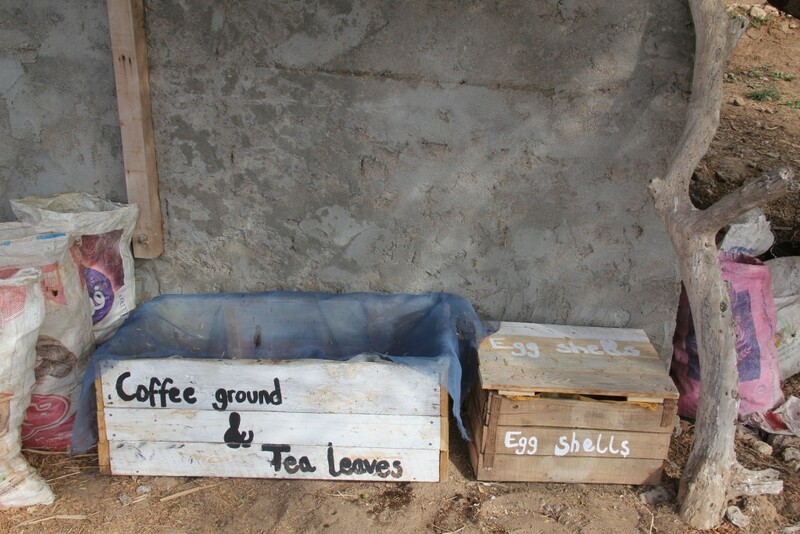 Egg shells and coffee grounds are also kept separately as they make a really good immediate soil fertilizer, combined with some soil. It’s ideal for planting seeds and transplanting clones. Finally, all of our food scraps go in our vegetable compost, together with our dried leaves, branches and flowers from the garden. This one will be used for our edible plants. 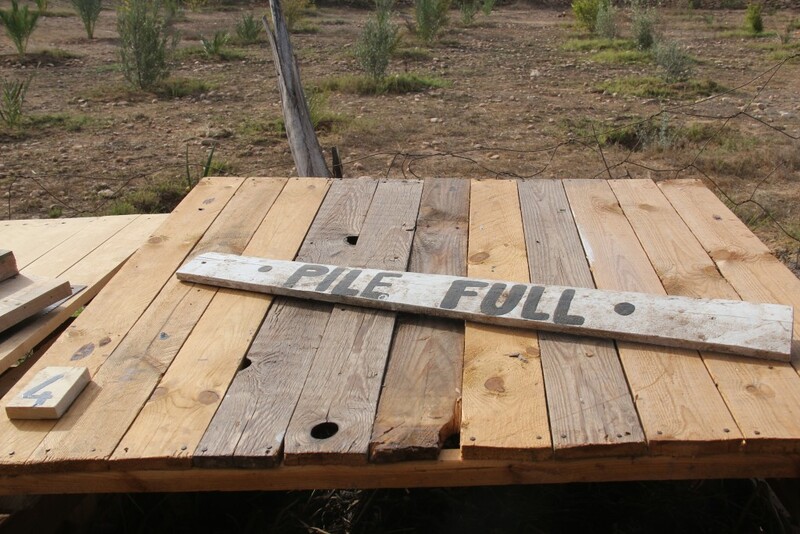 Two piles are being processed at the moment and we cannot wait to use them in the garden! Don’t hesitate to come check out our compost area or ask questions when you come visit!